The family business was started in 1901, and the mounting technique has been succeeded for four generations. 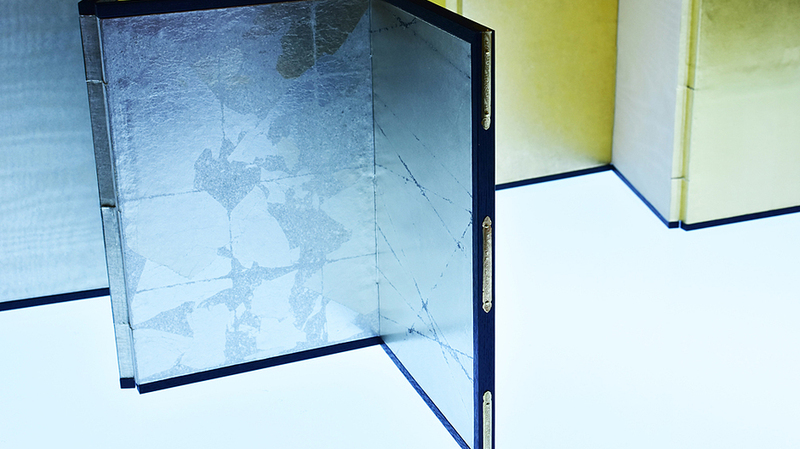 In 2015, he restored the sliding door created by Tohaku Hasegawa. 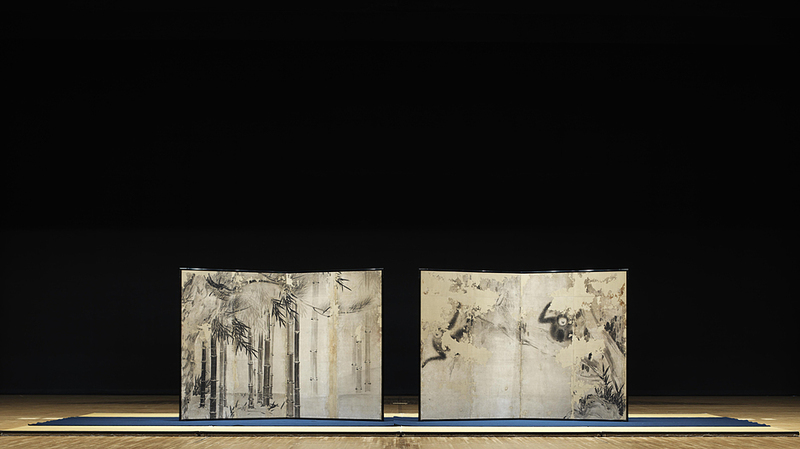 He gives Kyo-hyogu lectures at Kyoto University of Art and Design to seek the possibilities of applying the mounting techniques to his students’ works.